The Baltimore Office of Promotion & The Arts (BOPA) is proud to announce that Erick Antonio Benitez is the winner of the 2018 Janet & Walter Sondheim Artscape Prize. 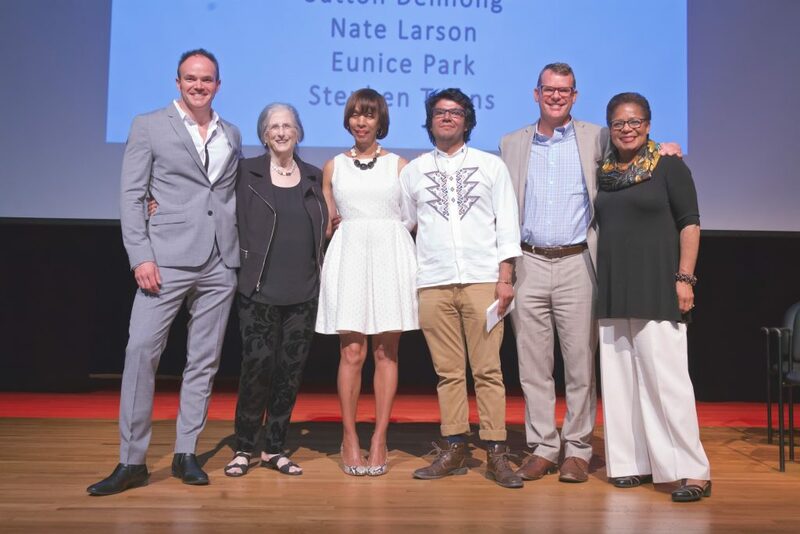 The coveted $25,000 prize was presented at The Baltimore Museum of Art on Saturday, July 14. The five other finalists—Nakeya Brown, Sutton Demlong, Nate Larson, Eunice Park, and Stephen Towns—will receive a $2,500 honorarium established by M&T Bank in partnership with BOPA. Works of art by the winner and finalists are on view at the BMA through Sunday, August 5. 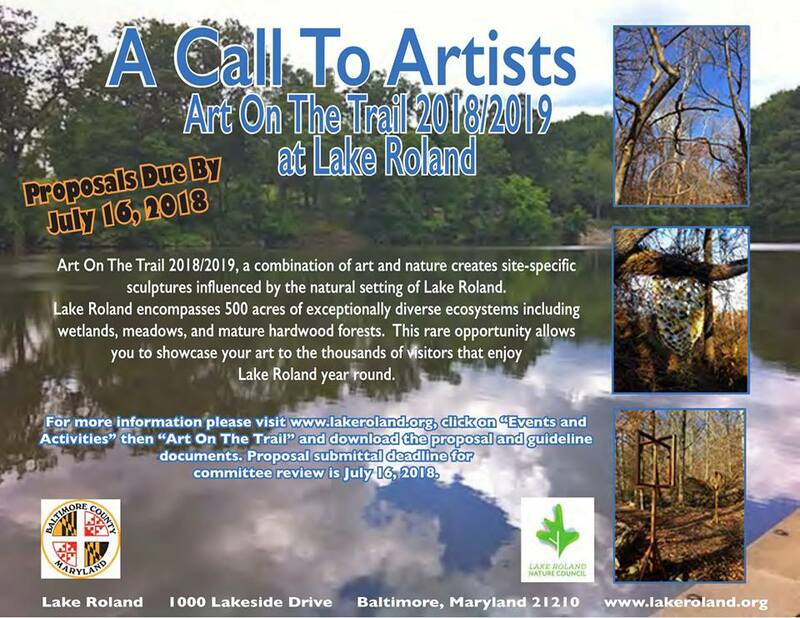 A unique opportunity for Maryland artists to showcase their work in the natural beauty of Lake Roland, Art on the Trail returns in 2018/19 to continue celebrating the combination of art and nature with engaging installations that are stimulating and thought provoking. Park visitors can view these sculptures as they hike along the Red and Blue Trails just beyond the Light Rail tracks. Please view and download the Art on the Trail Application and the Art on the Trail Guidelines. Check the Artists Information 2016/2017 and Artist Information 2017/2018 for detailed information about the artists and their installations. Hired as the Chief of External Affairs at the Baltimore Office of Promotion & The Arts in 2017, Donna Drew Sawyer previously held senior positions in the arts and non-profits sector including the Smithsonian’s Hirshhorn Museum and Sculpture Garden, Arts and Science Council of Charlotte-Mecklenburg, Chrysler Museum of Art and Sesame Workshop. Sawyer served on the Norfolk Virginia’s Arts Commission and helped launch the Virginia Waterfront Arts Festival as founding director of the Wilder Performing Arts Center. 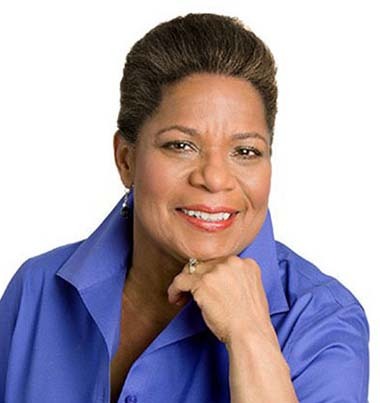 Also, she was managing director of the Marketing Services Organization, a collaborative arts marketing agency funded by the John S. and James L. Knight Foundation. To download the full prospectus, click here. 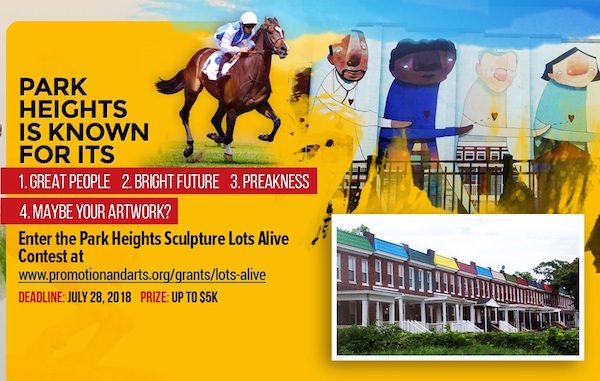 Maryland Art Place (MAP), in partnership with Bmore BeatClub, is pleased to announce an open ‘call to artists’ and ‘call to musicians’ to participate in a new exhibition highlighting album art and poster art. 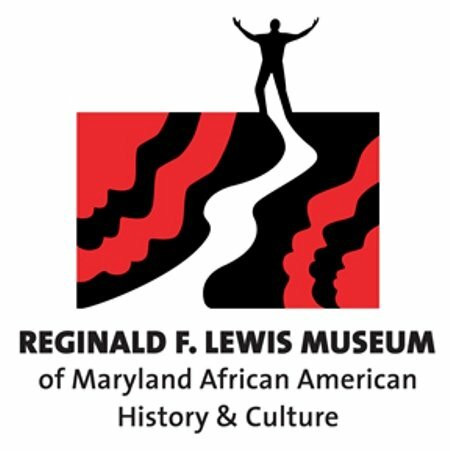 MAP is working with the Reginald F. Lewis Museum of African American History & Culture to offer a visual arts exhibition on album and poster art in tandem with Bmore BeatClub’s debut event at the Museum. This exhibition will be located on the second floor of the Museum outside of the theater. This opportunity is available to visual artists and musicians submitting posters and album art on behalf of artists they have worked with (must have artists written approval). 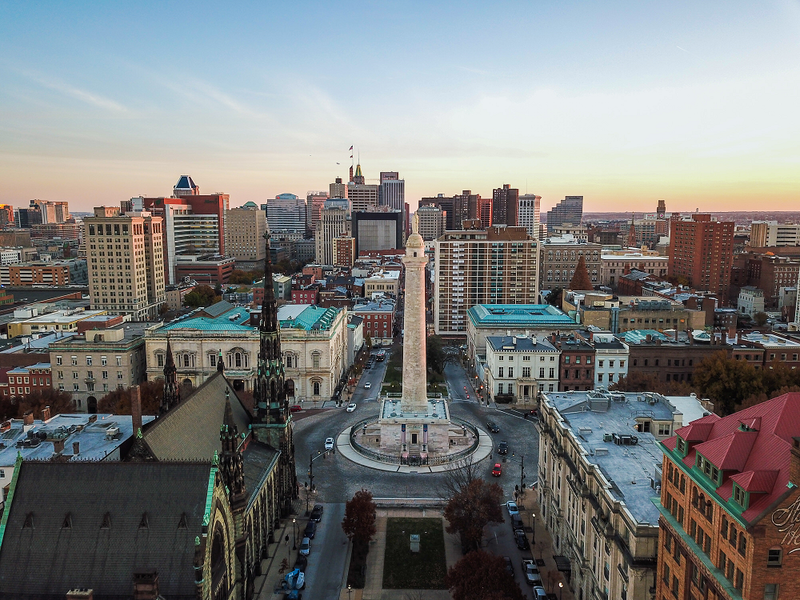 Submitters must be living in, or have a strong connection to the State of Maryland. An opening reception will take place in tandem with the Bmore BeatClub event on September 28, 2018.